Not too late to get Headbanger’s Ball Tour Merch! 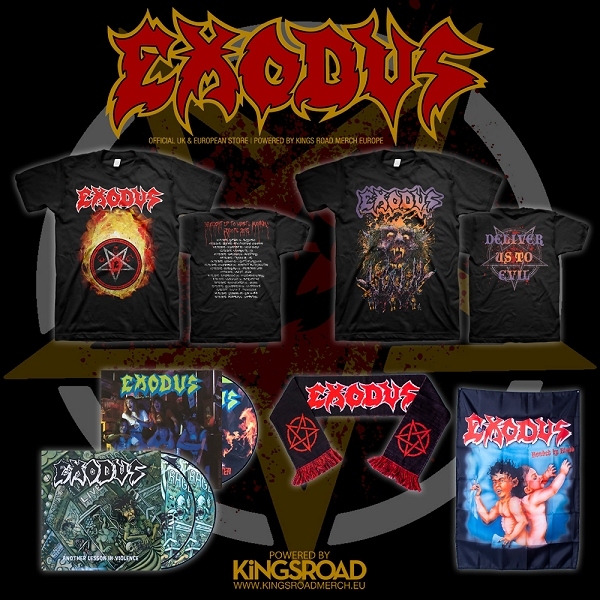 For all of you in Europe and the U.K., here is a chance to pick up some Exodus merchandise that was left over from the Headbanger’s Ball Tour. We also have some other cool items as well. As always, keep an eye out, there will be some exclusive merchandise coming soon!! !